We are always looking for individuals who are motivated, take pride in their work, demonstrate collaborative spirit and initiative and are safety conscious. We are currently recruiting the following position in our Sawmill and Planer. If you have worked in an industrial setting in the past, this would be an asset. These are entry level positions, with room to advance into future posted positions within our operation. 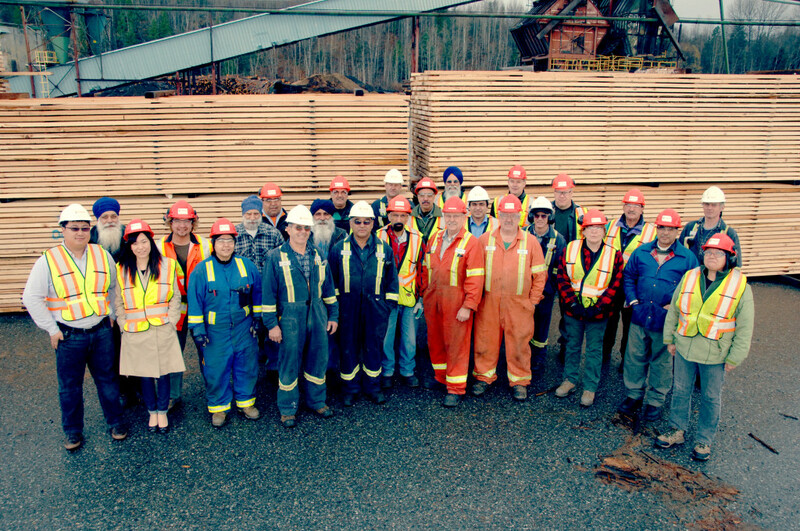 Skeena Sawmills is a growing company looking for talented people to be part of our team. We are looking for an individual interested in a long-term career with us. Terrace is a mecca for outdoor enthusiasts. The town’s surrounding wilderness and beauty is everywhere you look and easily accessible. Sitting along the mighty Skeena River amidst gorgeous green forests, rugged mountains and cliffs, Terrace (population: 11,320) is the perfect central base for all outdoor pursuits. All applications will be treated in strict confidence. We thank you for your interest. However, only candidates invited to interview will be contacted.